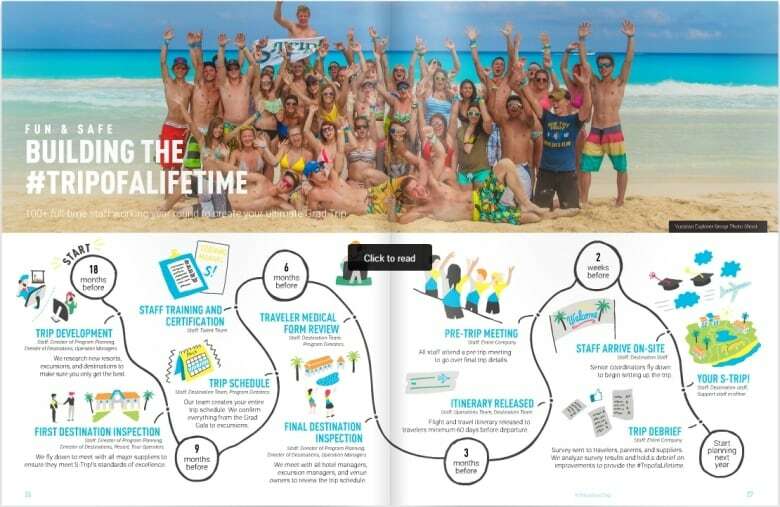 An 18-year-old student from Belleville, Ont., has died during a high school graduation trip to Cuba organized by S-Trip, a Toronto-based travel agency that specializes in young adult vacations. 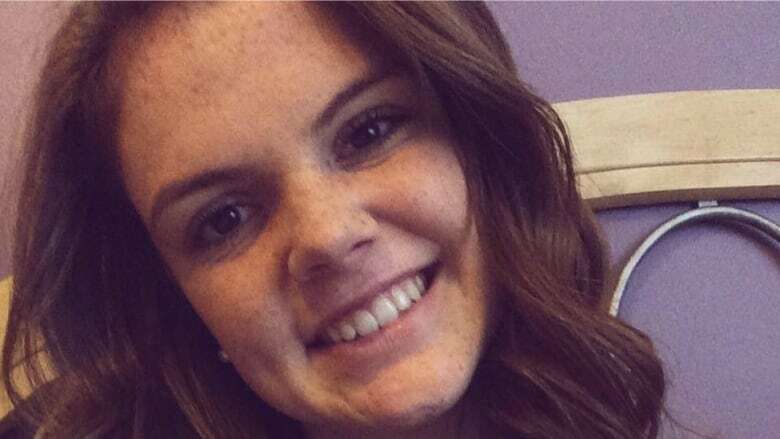 Alex Sagriff was a student at St. Theresa Catholic Secondary School in Belleville. She had been vacationing in Varadero with other graduating students when she was found dead, her uncle confirmed with CBC Toronto. S-Trip refused to comment when CBC News approached the company at its Toronto offices, but in a letter sent out to parents and guardians of students on the trip, it said staff were contacted at 9:30 p.m. on July 6 about a medical emergency. "Emergency medical services arrived on scene and attempted to resuscitate the individual. Sadly the death was pronounced shortly thereafter, and the doctor on scene proclaimed that it was due to natural causes," read the email. S-Trip says it is working directly with the family of the deceased, but cannot share any further details or make conclusions regarding the circumstances of the death. Denise Hepburn, whose daughter was also on the trip, said she received a text message from her daughter last night saying that "somebody was found unresponsive, not breathing." She contacted her daughter this morning who said she was upset and that "nobody wants to be here." "They had a meeting with them at 11 this morning, and basically they said that they wanted to let everyone know that Alex had passed and they were trying to respect the privacy of the family at this time, but they thought it was of natural causes … and that upset a lot of the students," said Hepburn after speaking to her daughter. Global Affairs confirmed with CBC Toronto that a Canadian had died in Cuba, and in a statement said consular officials in Havana are in contact with local authorities to gather information. "I started crying, I was really concerned because of a report that I had watched and read about on CBC … about the trip — the S-trip — and some of the concerns and issues that students had had in the past," she said. 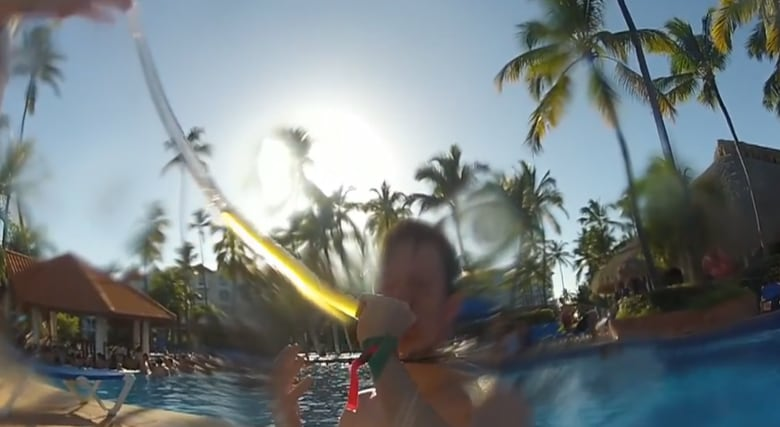 CBC's Marketplace investigated S-Trip in the episode "Grad trips gone wild: Investigating S-Trip holidays." The report uncovered underage binge drinking and hard partying. The staff — sometimes only a few years older than the students themselves — didn't do much to stop the party. In response to the Marketplace investigation, the company said it was reviewing its policies, doubling the amount of training required by staff and doubling the number of staff for its summer 2017 trips. Hepburn said that her daughter had tried to participate in an activity that ended up being full and that the staff member told her, "The bar is over there." In a statement, the Algonquin and Lakeshore Catholic District School Board said it and the St. Theresa Catholic school community are "deeply saddened by the tragic news" of the death. Bereavement and crisis response workers are being made available to help support students and staff, the statement said. Meanwhile, tributes and memories are pouring in on the student's social media pages. One Twitter user who goes by the name of Alex Supryka, wrote, "One of the nicest girls I have ever met! 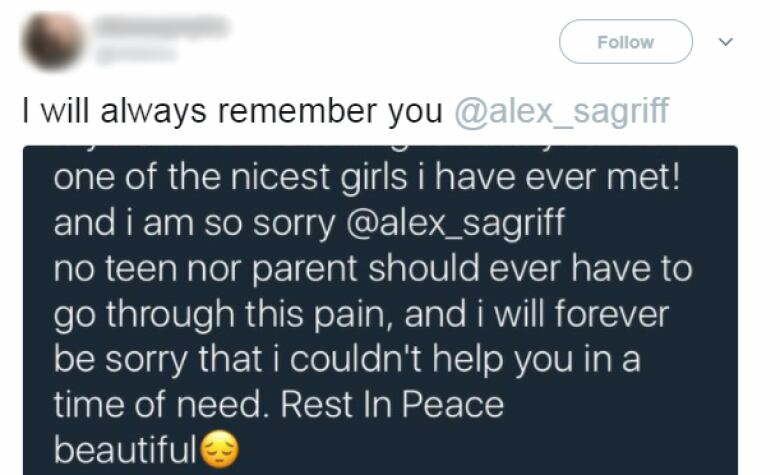 And I am so sorry @alex_sagriff no teen nor parent should ever [have] to go through this pain, and I will forever be sorry that I couldn't help you in a time of need. Rest in peace beautiful." A recent Instagram post from what appears to be Sagriff's graduation day had hundreds of likes and messages saying she'll be missed. One user who goes by the name of Jordyn Declair commented, "Going to miss your bright spirit, love you." "This girl just graduated, she just had her prom last week and that's it — she's gone. This isn't OK."